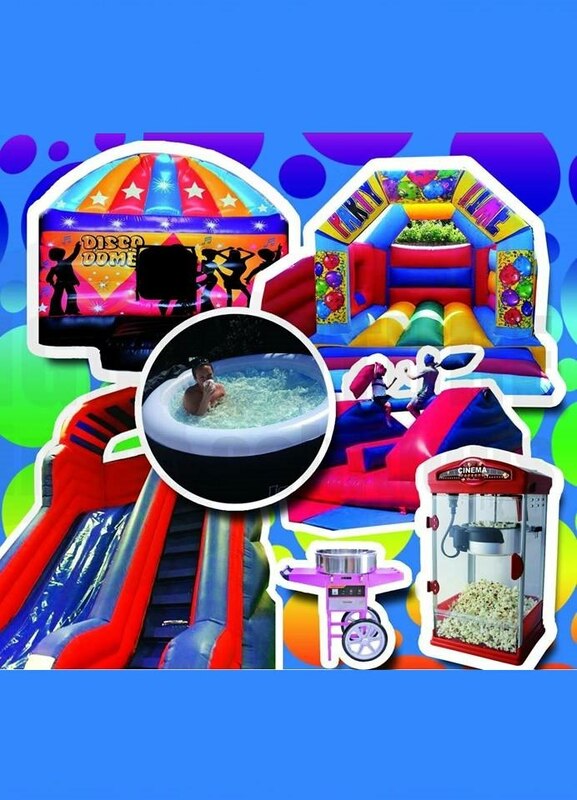 You can't go wrong hiring Party or Event equipment from East Lothian Bouncy Castles! We are one of Scotland's top party entertainment companies, offering a huge range of products that will be sure to go down a treat at any Children's Party, Corporate Event, Fun day, School Fete or Gala Day. You don't even need a special occasion to make a booking with us - just order some equipment and have some fun! Our products are suitable for all occasions - simply choose what you want and make a fast trouble free booking. All of our Bouncy Castles and other products are cleaned and tested for quality after every hire, so you can be rest assured that you will receive safe goods of a high standard that meet all HSE Rules and guidelines. We carry full public liability insurance and are members of the British Inflatable Hirers' Alliance, Bouncy Castle Network and hold PIPA Certification to ensure our products meet the highest level of certification and Compliance. East Lothian Bouncy Castles are proud to continue to raise standards throughout the Inflatable Hire industry within Scotland and aim to ensure the safety of all our users whilst still creating ultimate Fun and enjoyment - We Aim to make it a day to Remember for all the right reasons. 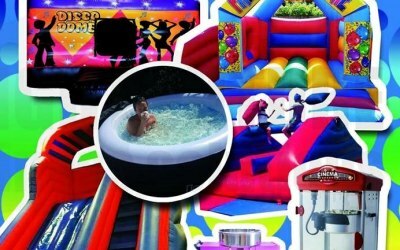 Get quotes from East Lothian Bouncy Castles and others within hours.